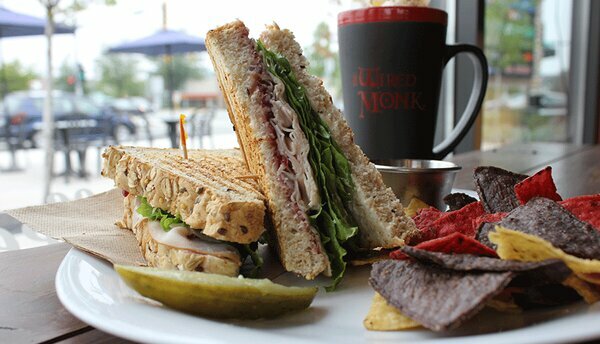 Wired Monk Coffee Bistro serves fresh baking and food every day. Delicious muffins, scones, soups, sandwiches and more await! Get a 10% discount on food and drinks with your HI membership card.